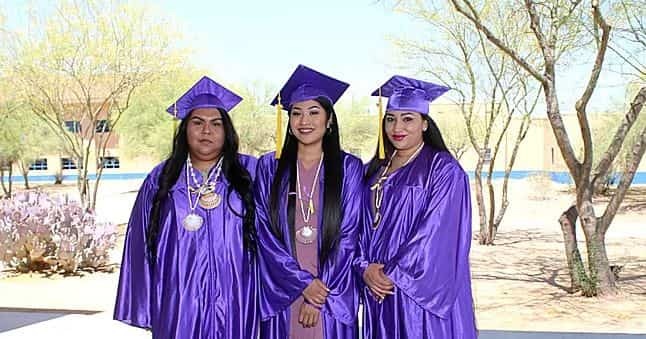 Tohono O'odham Community College is a two-year college for individuals from all walks of life who want to further their education. TOCC primarily serves the residents of the Tohono O’odham Nation, but anyone pursuing a higher education is welcome to attend. 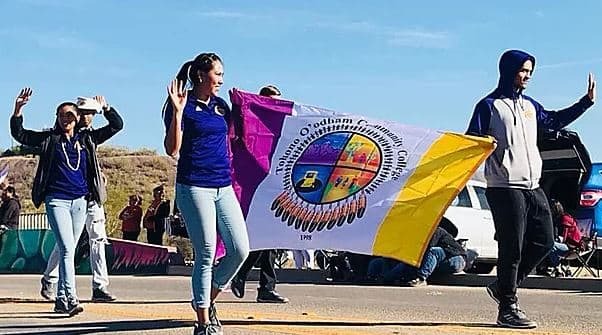 Tohono O'odham Community College, the Desert People's College, is a two-year institution for individuals from all walks of life who want to further their education. TOCC primarily serves the residents of the Tohono O’odham Nation, but anyone pursuing a higher education is welcome to attend. Welcome to Tohono O’odham Community College, the southernmost tribal college in the United States. 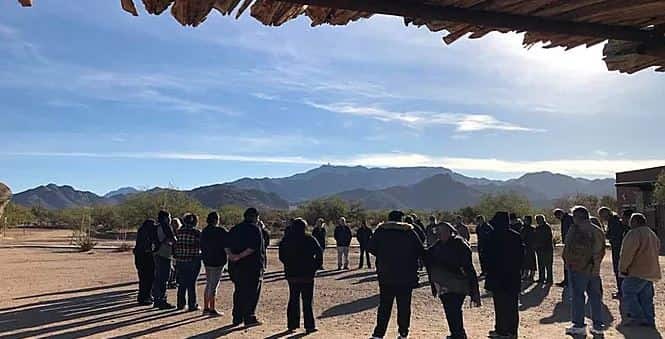 TOCC is in the heart of the great Sonoran Desert, home to the Tohono O’odham (Desert People). 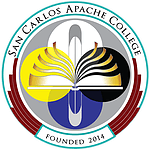 Like its 36 sister colleges in the tribal college movement, TOCC provides quality “mainstream education” plus an experience rich in culture, language, and tradition. National Science Foundation Grant Supports Expansion of STEM at TOCC. Arizona Highway 86, Milepost 125.5 N. Please look out for the TOCC campus signs.